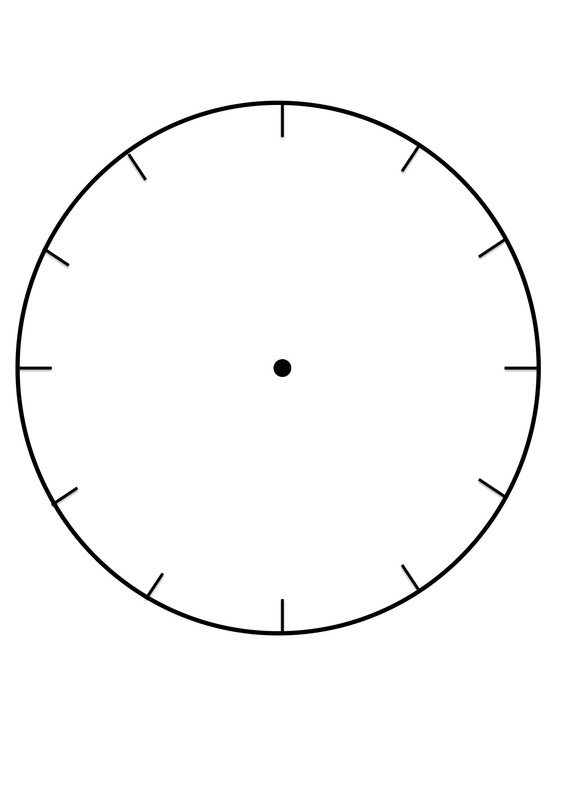 Clock Faces for use in learning to tell the time. 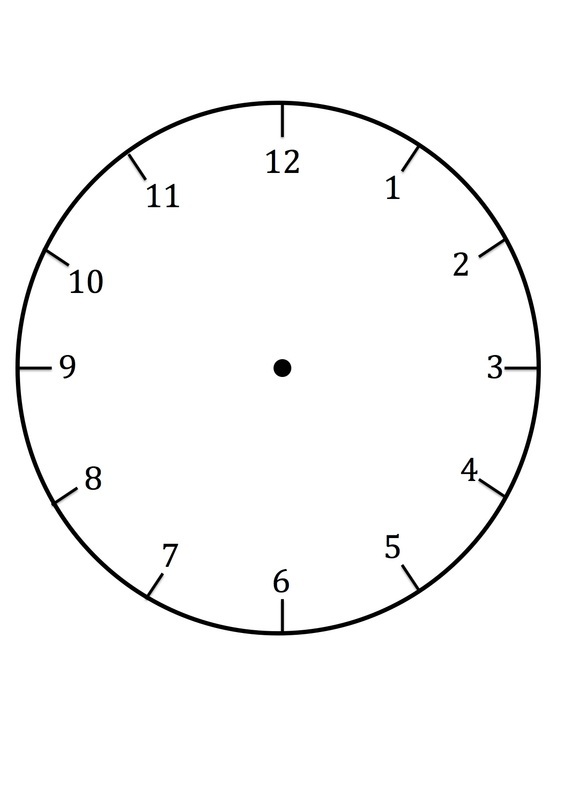 When kids are learning to tell the time, it can be helpful for them to have some practice clocks. 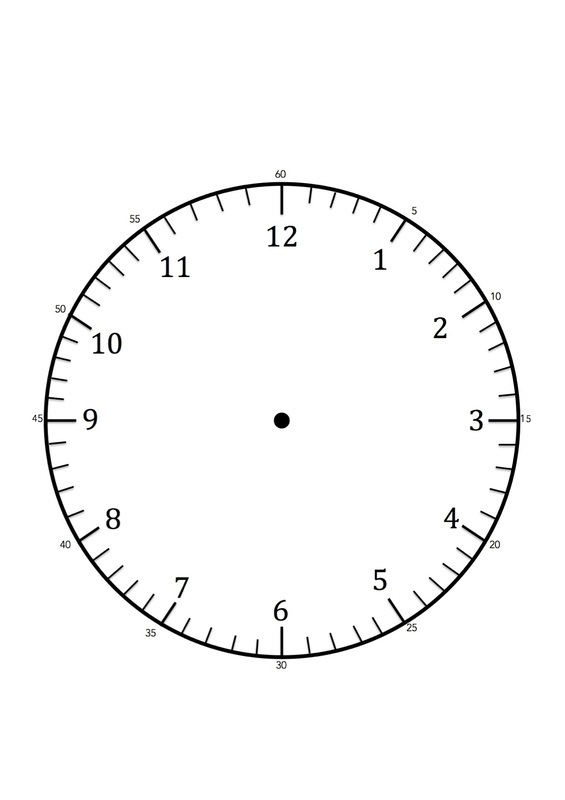 I like to laminate the clocks, so they can be re-used over and over again. 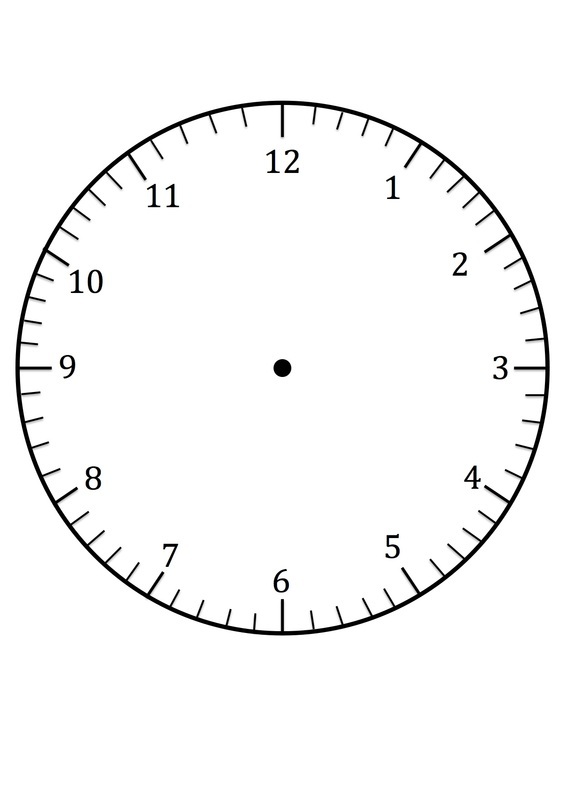 You can click on the template for each clock. There are two versions - jpg image and pdf. For the jpg, right-click on the image. Save it to your computer, and you can print it from there. With this version you can change the size of the image if you wish. For the pdf, open the document and print out the template. 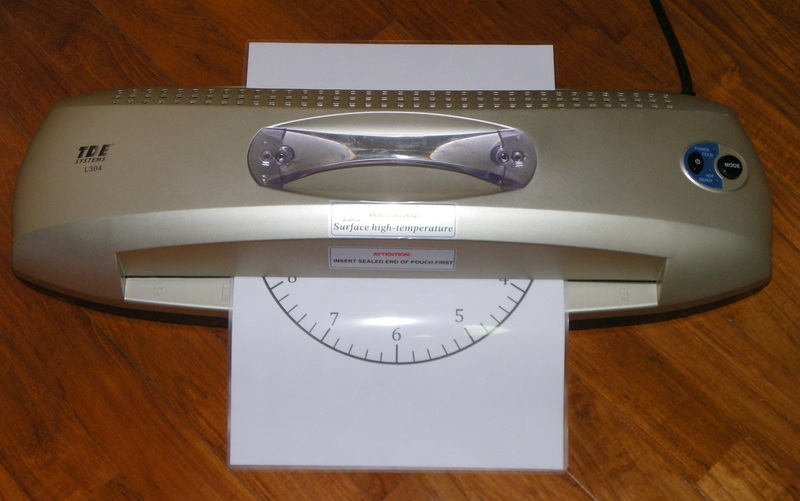 If you don't have a laminating machine, you can use clear contact to cover the clock sheet. White board markers and liquid chalk markers are perfect for use on the laminated sheets.